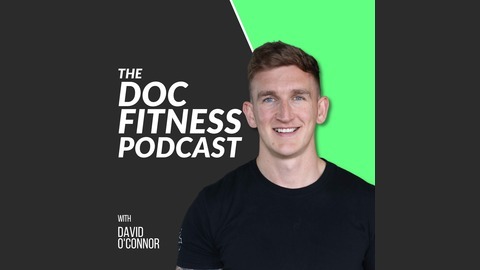 The Doc Fitness podcast is about developing your Mindset, Training & Nutritional knowledge through evidence-based information so you can lose body fat, get fit and build muscle while living a real life. A life that includes having the few drinks with the friends or enjoying that piece of chocolate without the guilt when you want it. How do you do all that and still make progress without falling off the wagon? 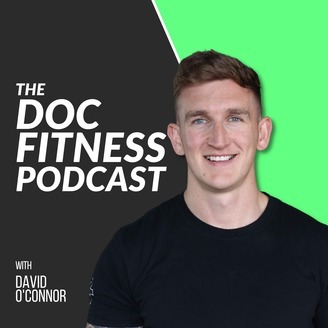 Through our guests, principle and message we share, that’s what the Doc Fitness podcast is all about.